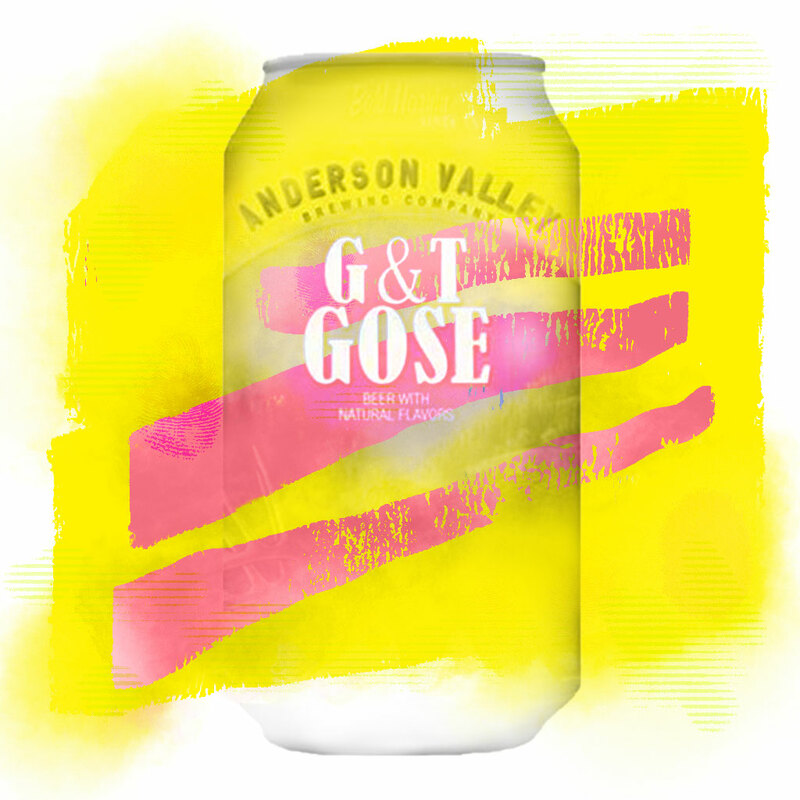 Here’s your cheat sheet for G&T Gose by Anderson Valley Brewing Company. Featured in BeerBods Plus box 6 on 28 January 2019. Find Anderson Valley Brewing Company on Twitter at @avbc and on Instagram at @andersonvalleybrewing. The traditional flavourings are coriander and salt. For this beer we’re promised ‘aromas of lemon peel, juniper, lemongrass, and grains of paradise’, topped off with a slightly peppery finish. There’s just one hop listed for this beer. Read more on this beer from BeerBods and Anderson Valley Brewing Company. You can also check out some of the previous cheat sheets if you want to catch up on a beer from past weeks.